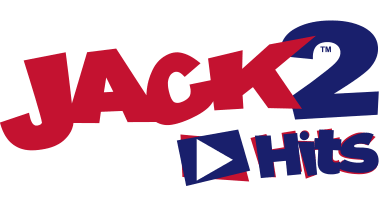 WIN tickets to Harry Hill's KIDZ SHOW: How To Be Funny - for KIDS! 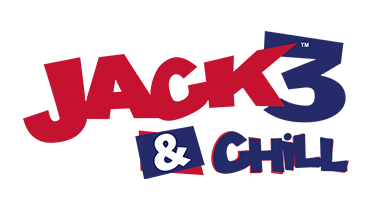 At JACK, we aren't funny, just funny looking. If you are funny, then there's a brand new, family-fun-filled show from Harry Hill, landing at the New Theatre in Oxford. 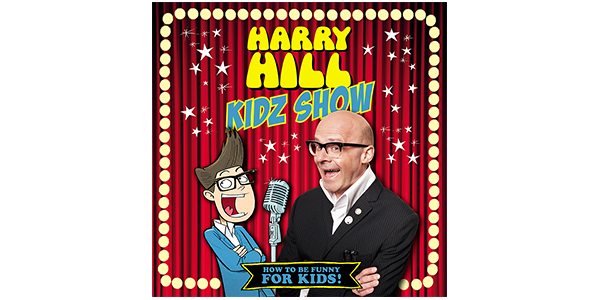 The Harry Hill himself stars in the show that offers hints, tips and anecdotes for children who fancy themselves as a bit of a comic. He'll even be offering kids the chance to try out their comedy skills. We were offered some tickets to go along, but sadly, we aren't funny enough. True story. So we're gunna hand them over to you. If you fancy them, answer the question below, we've got 5 to give away.